Designed to help you get stronger, slimmer and fitter, the adidas 2kg neoprene dumbbell is great for warm ups, fitness training, cardio workouts and yoga. The anti-roll design prevents it from rolling away, whereas neoprene coating reduces the risk of floor damage and ensures the dumbbell is less slippery when your hands begin to sweat during workouts. 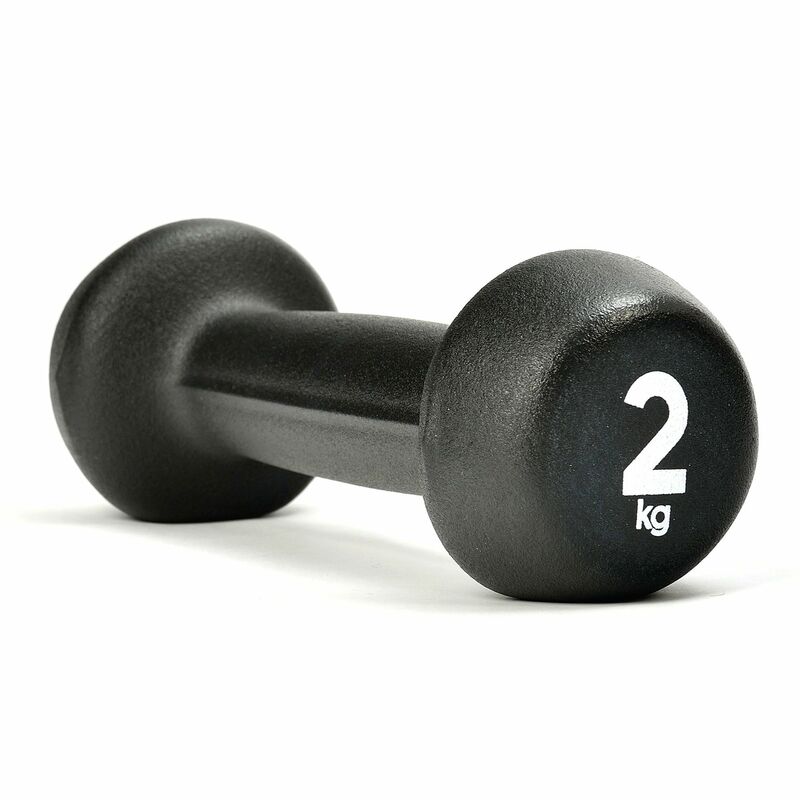 The dumbbell weighs 2kg (4.4lbs) and is suitable for increasing muscle tone, gaining more strength, burning calories and improving your overall fitness. It is sold individually. for submitting product information about adidas 2kg Neoprene Dumbbell We aim to answer all questions within 2-3 days. 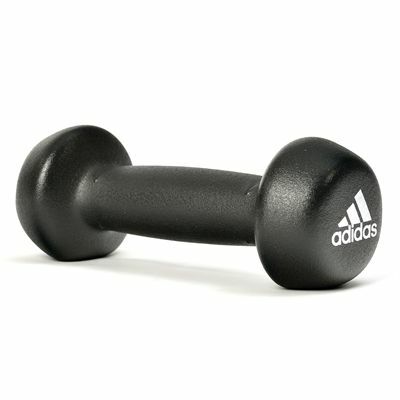 for submitting product information about adidas 2kg Neoprene Dumbbell. We aim to answer all questions within 2-3 days. If you provided your name and email address, we will email you as soon as the answer is published. for submitting product review about adidas 2kg Neoprene Dumbbell.